If you are looking for a beautiful yet more budget-friendly product, look no further than our vast collection of Quartz Countertops. These countertops are extremely durable and have the looks and touch of natural stone. 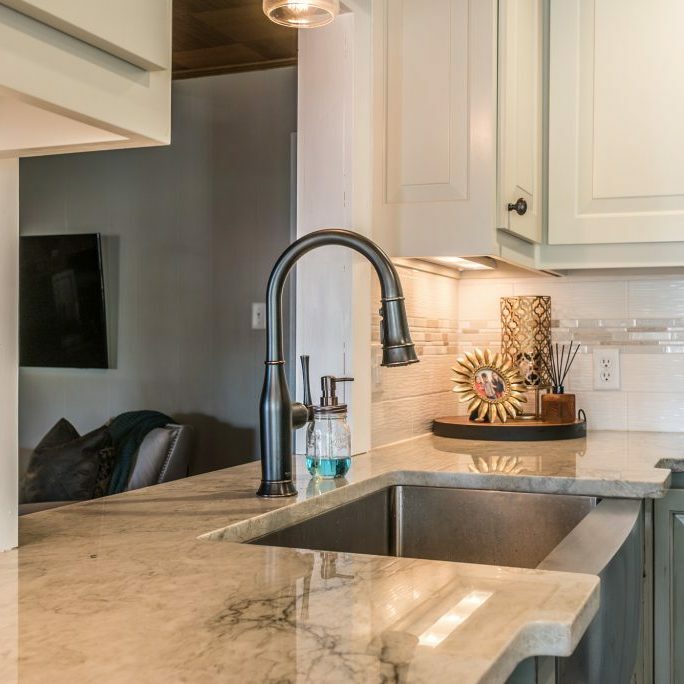 As a modestly price alternate to Granite and Marble, Quartz Countertops give off a very modern look that will last generations. 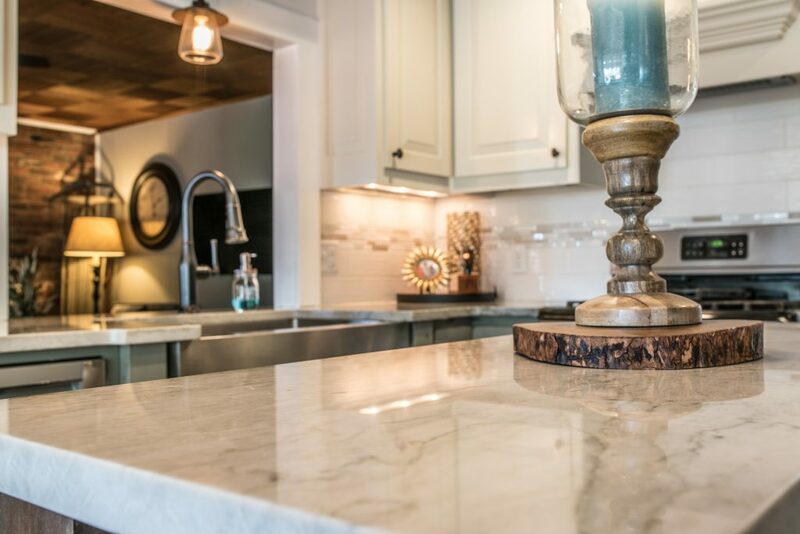 Here are a few notes to consider when looking at Quartz for countertops. The difference in Quartz when compared to Granite and Marble is, Quartz is no longer mined as Granite and Marble are. The mining process is no longer needed as Quartz is engineered and manufactured in a factory. Quartz manufacturing starts with crushed raw Quartz. Synthetic resins are added to bind the crushed Quartz together. Molds are used to shape the materials into ready to use slabs. 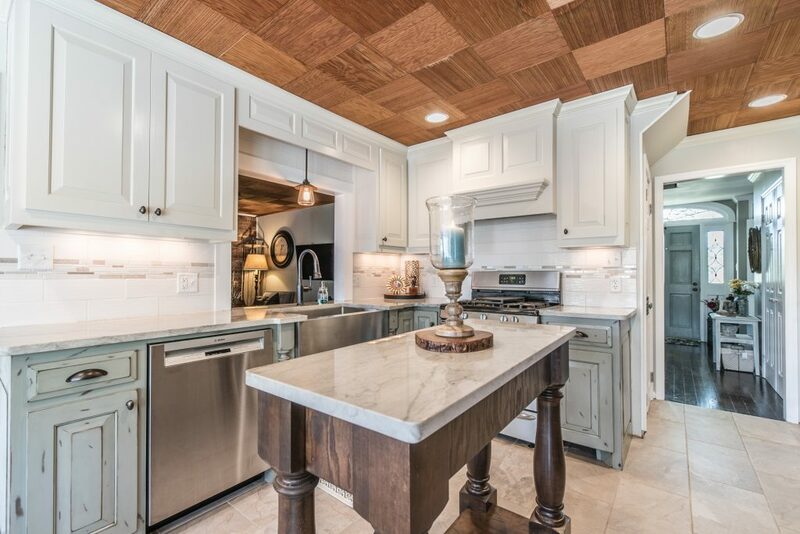 Quartz has some distinct advantages over it natural stone counterparts. It can be produced in almost any color and it is a non-porous surface. Being a non-porous surface means no stains, bacteria, or germs! This makes Quartz Countertops a product that stays hygienic with very little effort. Function – Quartz brings great value to your home but it also provides an extremely hard and scratch resistant surface for your kitchen and bathroom. The slabs are completely prefabricated and need no secondary work such as seal treatment. Quartz Countertop’s largest perk is that no household substance can stain it and is impermeable by germs and bacteria. 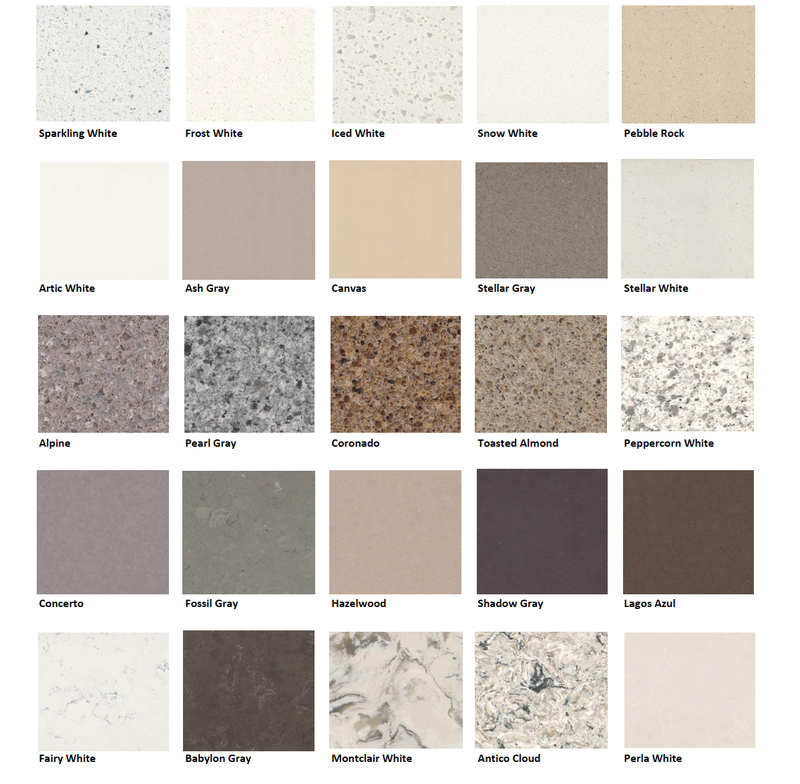 Aesthetics – Quartz is an engineered product, it can be formed into almost any shape or size and colored to any hue desired. Versatility is Quartz’s strong suit, where Granite and Marble are formed via Mother Nature and come in a wide variety of colors and patterns, Quartz can be manufactured to any desired color and pattern and so is always available. At our locations in Southern Claifornia stock dozens of Quartz slabs. Hues – Since Quartz slabs are manufactured with tight tolerances when it comes to color, they are far more consistent than any natural stone. 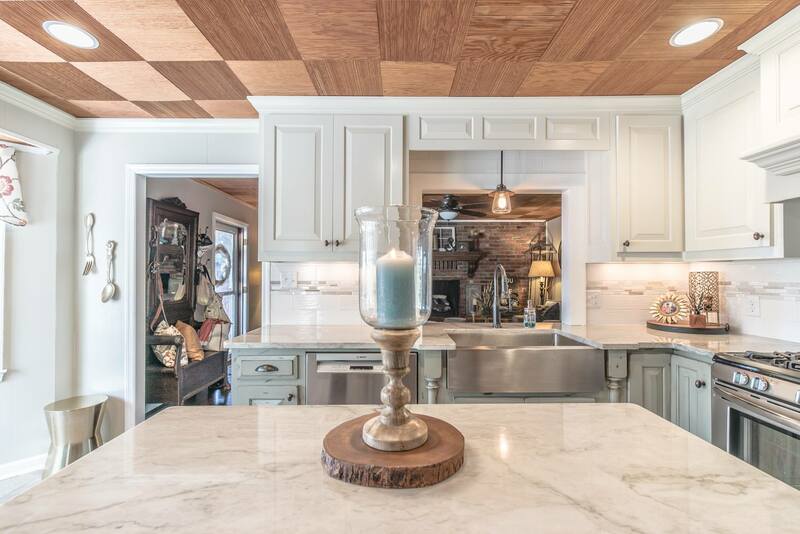 Finishes – Although you will not find any natural patterns such as veining in Quartz you will find hand crafted designs such as woodgrains and Alligator skin. Each can be finished to a look you desire from glossy to a matte style. It is truly amazing to see some of the results. Matching – Manufacturers and ourselves go to the depths of every detail to ensure that the integrity of our Granite and Marble inventories so that matching can occur. However, with Quartz if we run out of a certain color or pattern, we simply order more from the manufacturer.